At least 50 people were killed in the attack on two mosques in New Zealand last week. 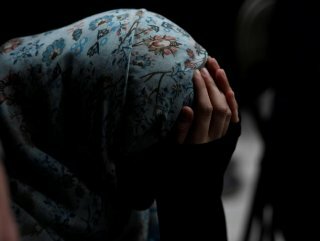 A company in the United Arab Emirates (UAE) has fired an employee for celebrating last week’s mass killing of Muslims in a deadly terror attack on two mosques in New Zealand. 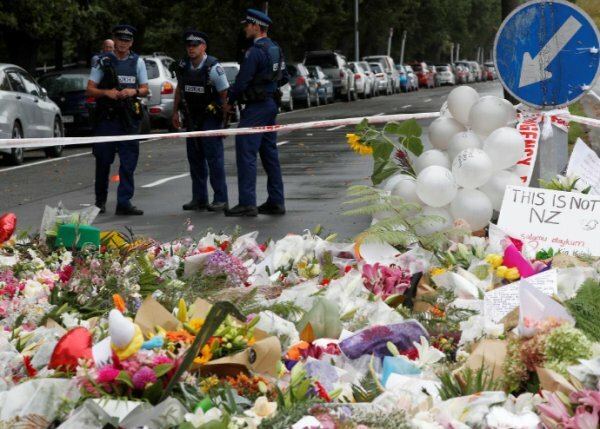 "Over the weekend, a Transguard employee made inflammatory comments on his personal Facebook account celebrating the deplorable mosque attack in Christchurch, New Zealand," security company Transguard said in a statement on Tuesday. The company said the employee was deported by UAE authorities, but did not specify his nationality. "We have a zero-tolerance policy for the inappropriate use of social media, and as a result this individual was immediately terminated and turned over to the authorities to face justice," Managing Director Greg Ward said. 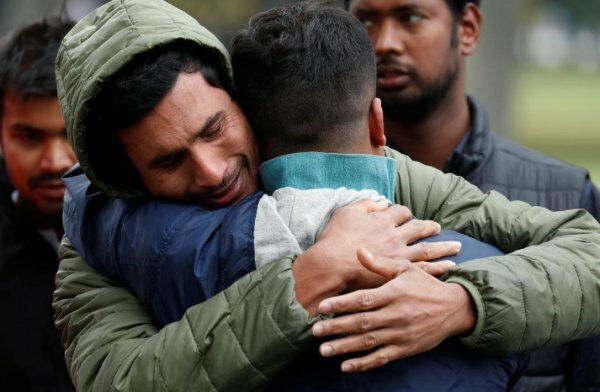 At least 50 people were killed when a terrorist opened fire on worshippers during the weekly Friday prayers at the Al Noor and Linwood mosques in Christchurch, New Zealand. Four suspects three men and one woman were detained. One suspected was reportedly released later.